Like organizing the enormous box of photos that sit untouched in the loft. Rearranging the pantry so all the “stuff” that is supposed to be together actually is together. Loading the car up with all the crap you meant to take to Goodwill last month and at last, taking it to Goodwill. Or putting CD’s into their correct, corresponding cases. Or starting – finally – to read War and Peace. It’s that stupid Murphy’s Law thing …that seems to always get in my way. Damn that Murphy. Anyhoo, as I sit here contemplating a number of things that I could be doing because, for once, I have no pressing deadline to adhere nor do I have a child, dog, husband begging me to feed them, I can’t help but wonder if staring out the window at nothing but the wind isn’t perhaps the one thing that day-in-and-day-out, more people should do. BTW, if you wanna know more about Murphy’s Law check out the hyper link … it’s really pretty interesting and then, after you read it, you can say you learned something today. Oh, and for the record, technically a run-on sentence has to contain two or more independent clauses, is typically constructed without proper punctuation, and or conjunctions which are characteristically used to “fuse” separate thoughts into one. I know … it’s impressive to watch my use of the English language evolve. Delighted that you stopped by Shauna! I find that it helps when you tackle the dreaded tasks ahead a little at a time – it may take forever but you feel less guilty! What a fun, interesting post. You laundry list looks a lot like mine! 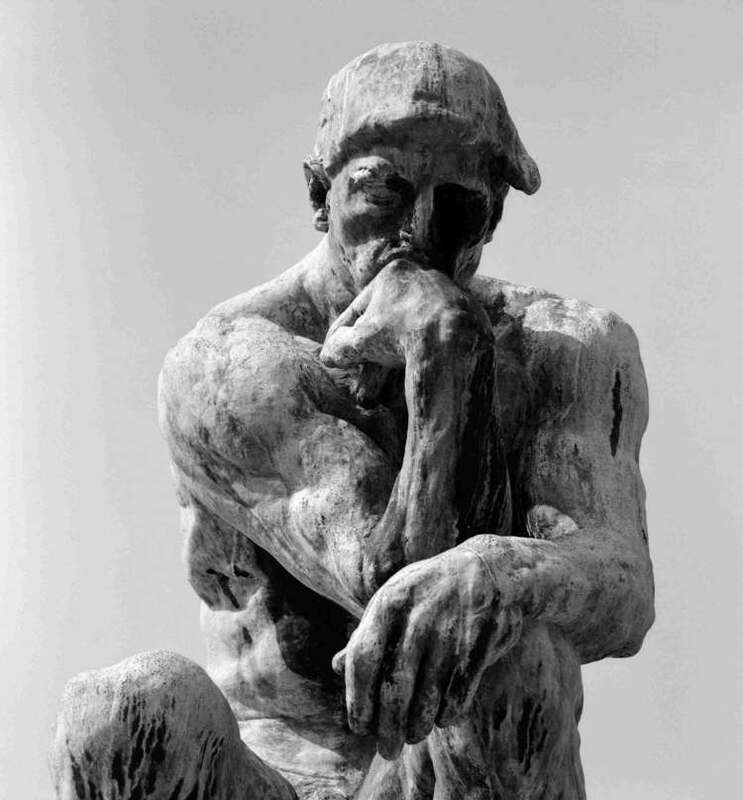 But, alas — I sit and let my mind wonder more often than I should… or perhaps not often enough?! Yes. I do have those chores and I really don't want to do. Too tedious and repetitiousness! Welcome back! Happy New Year to you too! And yes, if more people would spend time thinking perhaps more people would do greater things.